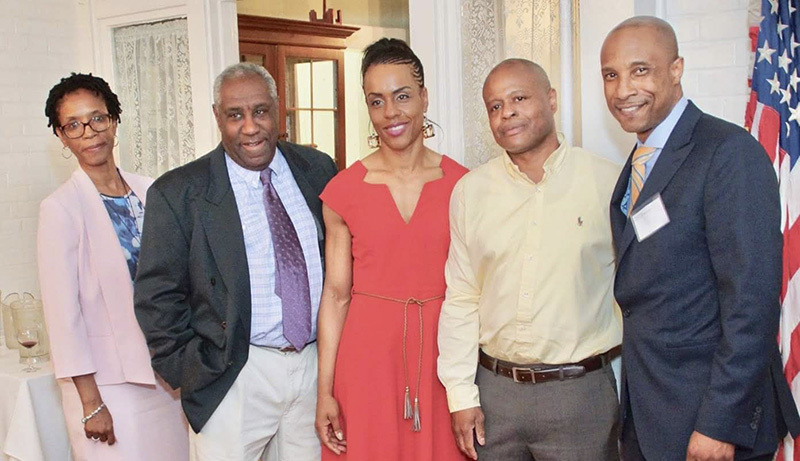 The Black Business Alliance (BBA), is a 501c6 non-profit membership organization; which seeks to EMPOWER, GUIDE, PROMOTE, ENHANCE, COLLABORATE and GROW small and medium sized black and minority businesses throughout Connecticut and Nationally by addressing the gap in business access to funding, educational resources and statewide capacity building. The Black Business Alliance seeks to act as a primary collaborative entity for local and statewide black and minority businesses to create a culture of mini ecosystems to build self- worth, capacity building and community inclusion. “Excellence in Business Standards” is at the forefront of BBA’s mission. We seek to align with the best practices held by local and national businesses to prepare the businesses in our community to compete effectively in the marketplace. Our aim is to stimulate a culture of self-worth, wealth-building, and community inclusion, resulting in a sustainable and economically-empowered ecosystem with leveraged buying power. Since 2014, BBA has outreached to 600+ business owners and professionals in events for Community Economic Development, Speaker-led Seminars, and Business Education Workshops.100% of BBA Leadership is comprised of minority business owners and entrepreneurs with 20+ years of experience and vast, deep-rooted ties into minority communities. Currently, BBA has locations in the counties of New Haven, Hartford, and Fairfield.